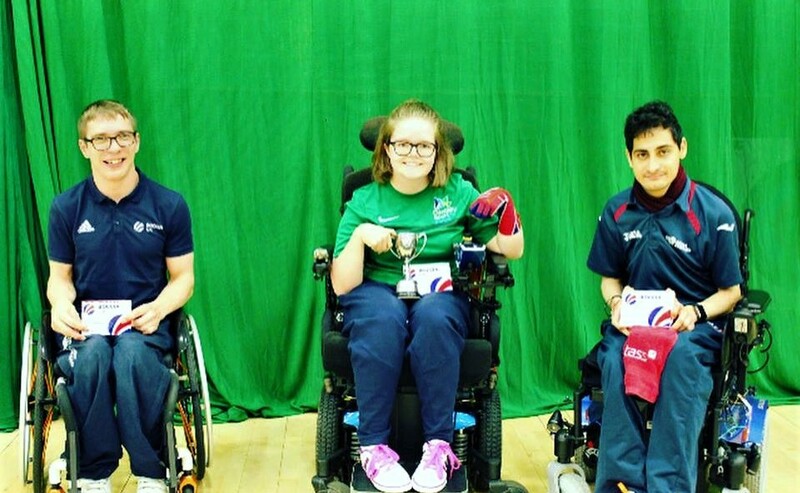 Local Boccia Paralympian Claire Taggart became the first Boccia athlete from Northern Ireland to win a British Championship when she took the title in the BC2 classification. Following a tough pool section against England's James Clowes 3-1, Tim Hayes 5-2 and Scotland's Callum Glasgow 6-2, Claire then overcame Boccia UK team mate Will Hipwell 4-1 in the semi-final. To round off an already stellar performance, Claire saved her best performance for the final against English Champion Reshad Saraj to secure a comfortable 6-0 win. Northern Ireland was also represented in the BC3 category by Ballyclare duo Hannah Uprichard and Robyn McBride who were debuting at the UK Championship level for the first time. Both girls played outstanding Boccia over the weekend with Robyn securing a 4th place finish and Hannah securing a 7th place finish. 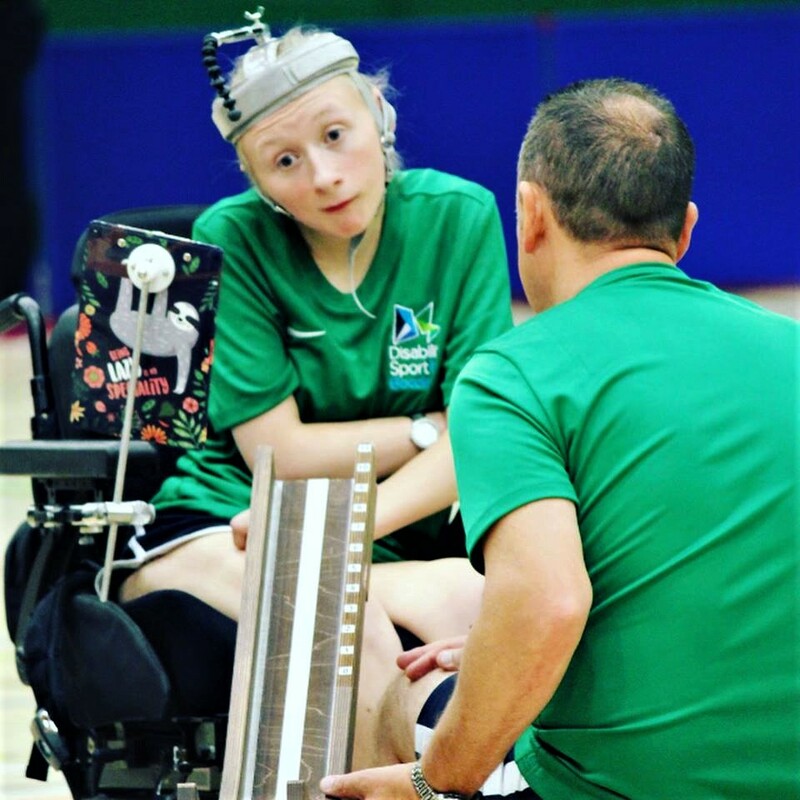 Disability Sport NI is supported by Sport NI's, National Lottery funded Sporting Winners Porgramme to develop high performance boccia in Northern Ireland. 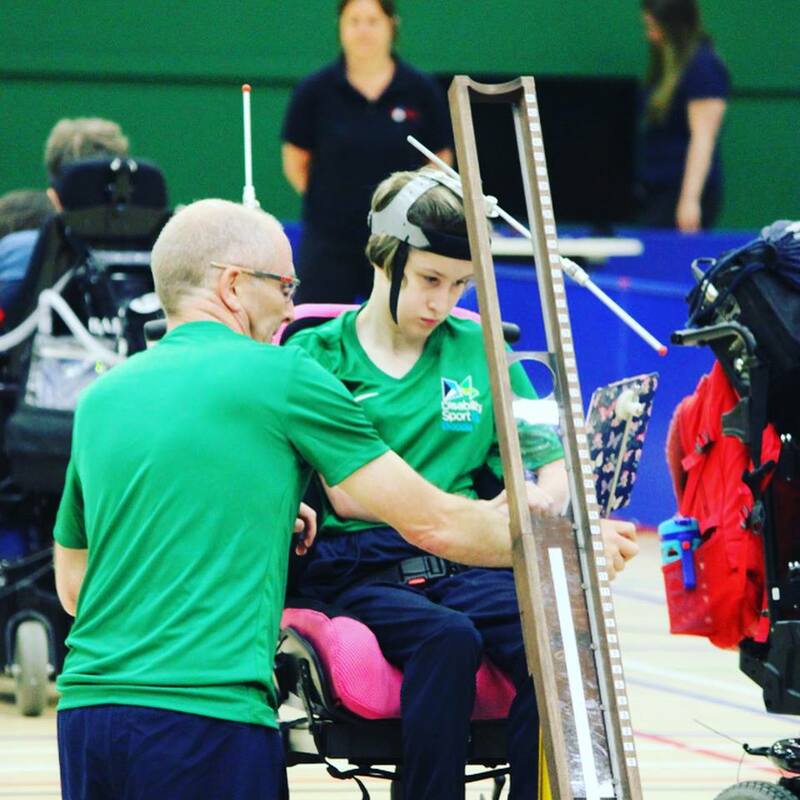 For further information on how to get involved in boccia please contact Odhrán Doherty on odoherty@dsni.co.uk or visit the Disability Sport NI website at www.dsni.co.uk.